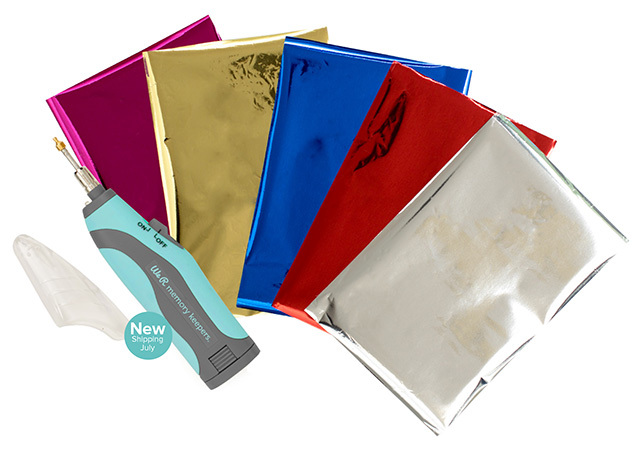 I'm so excited to share another round of We R Memory Keepers HOT new releases with you today! You're going to love them. SO...without further ado, here they are! Say hello to the Wildflower collection! 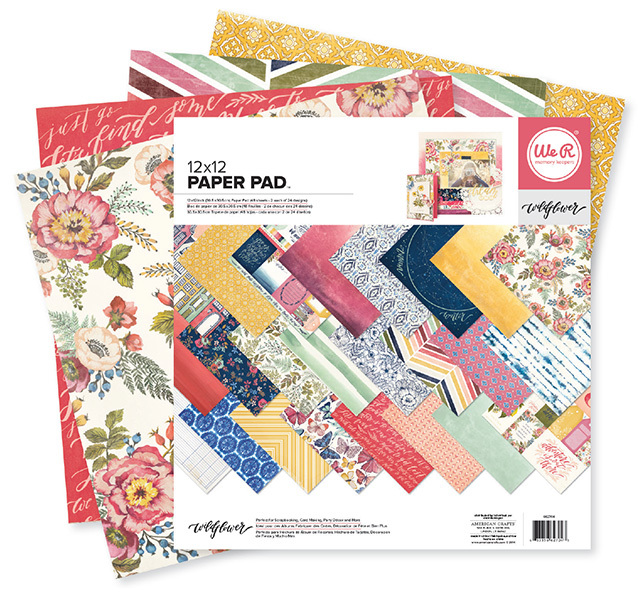 Make cards, scrapbook pages, and more with gorgeous botanical prints, water color textures, and gold foil accents. 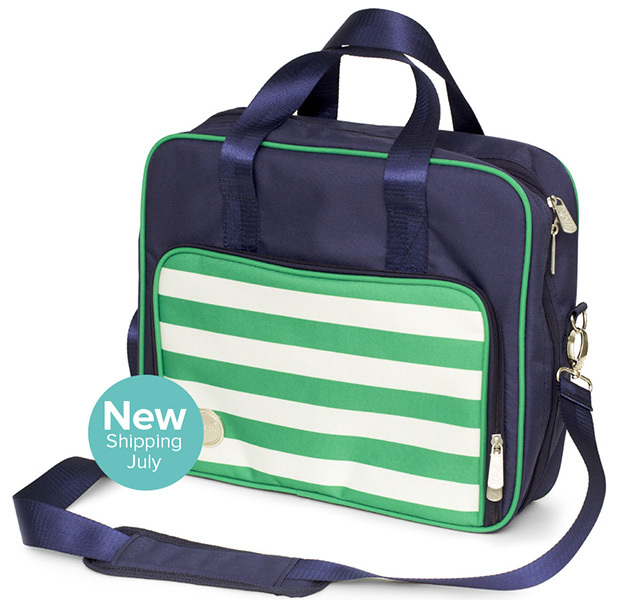 Check out our new colors and styles of Crafter's Bags! 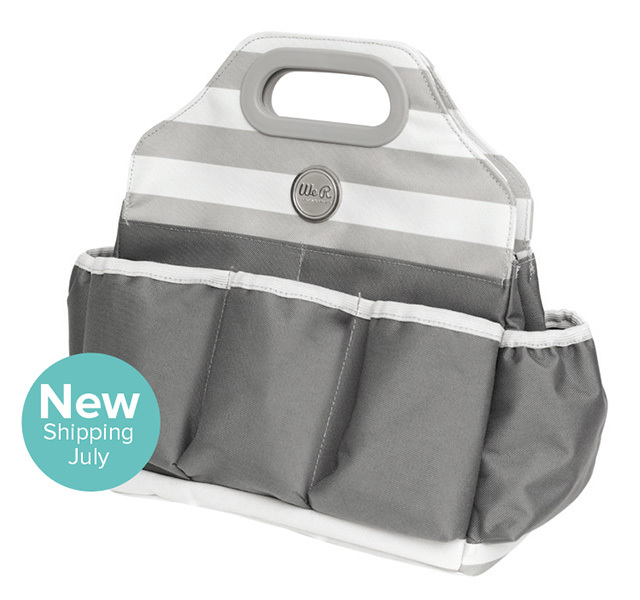 Keep your supplies organized and looking stylish with these new storage options. 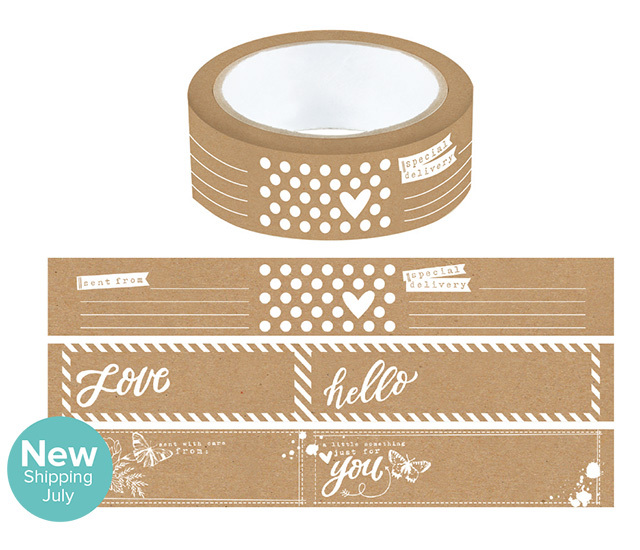 And finally, make your envelopes and packages unique with new styles of Washi Wraps!